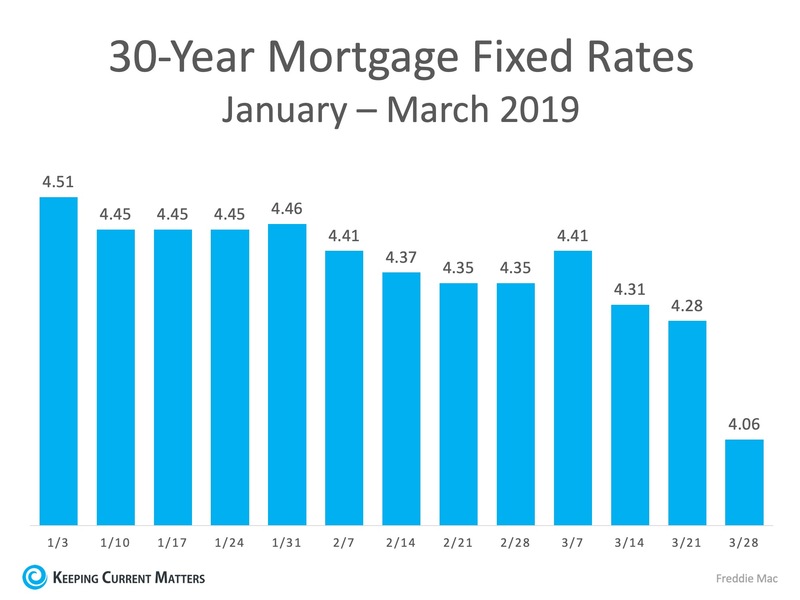 Look at these 30-year fixed-rate mortgages. Rates are low, making it a great time to buy! If you are considering buying a home or selling your house, contact us, we can help you. Our 40 years of experience in the local market is unparalleled. Who you work with makes a difference. (708) 529-5839.